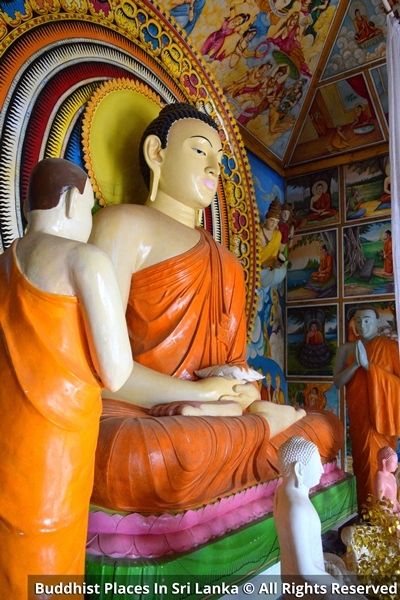 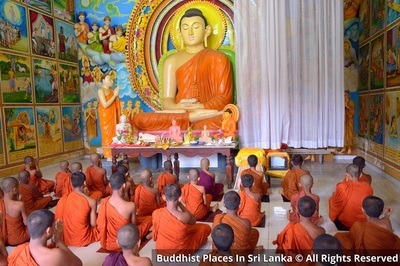 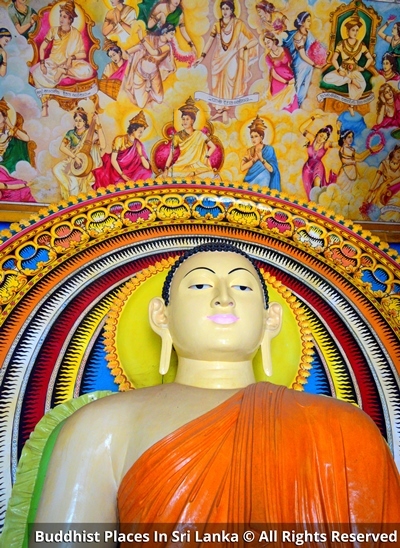 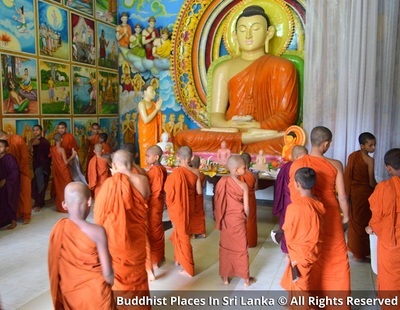 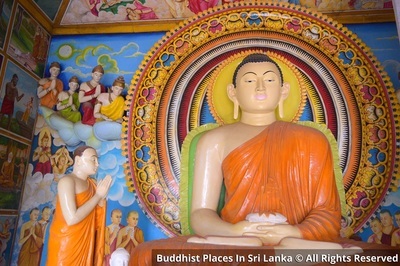 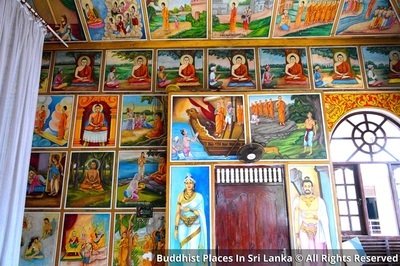 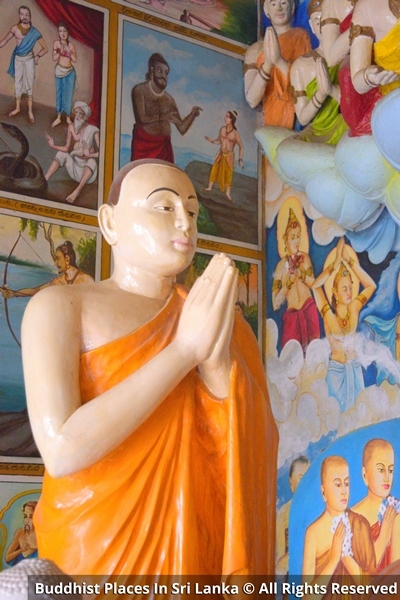 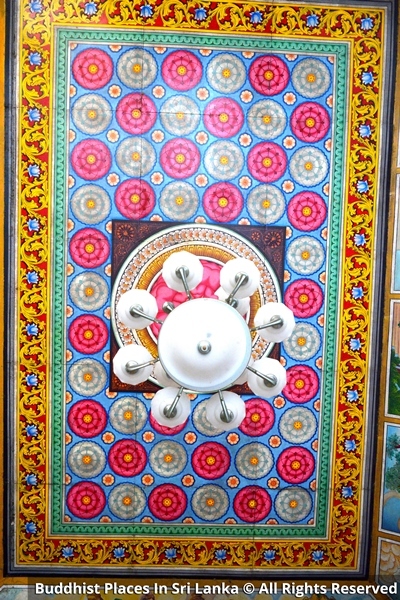 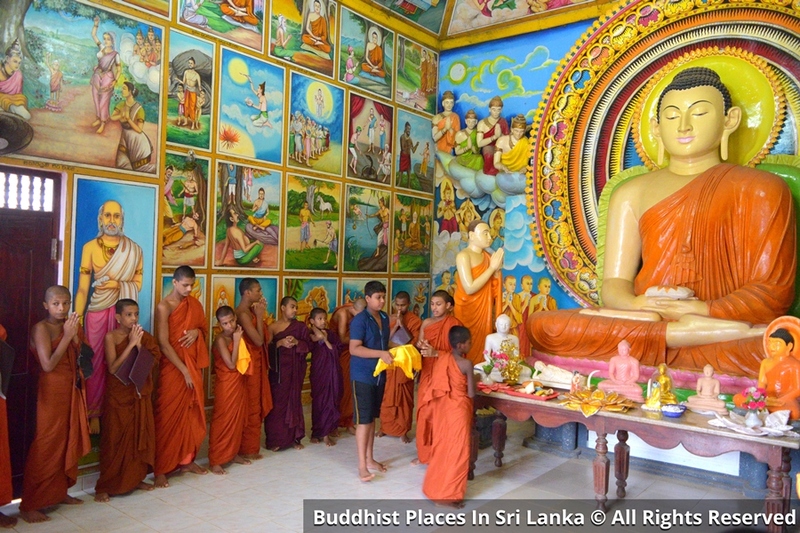 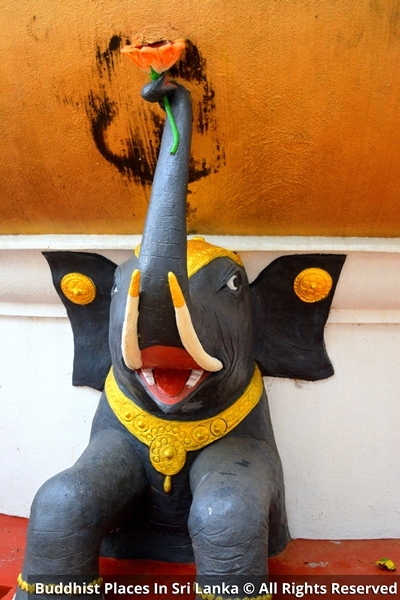 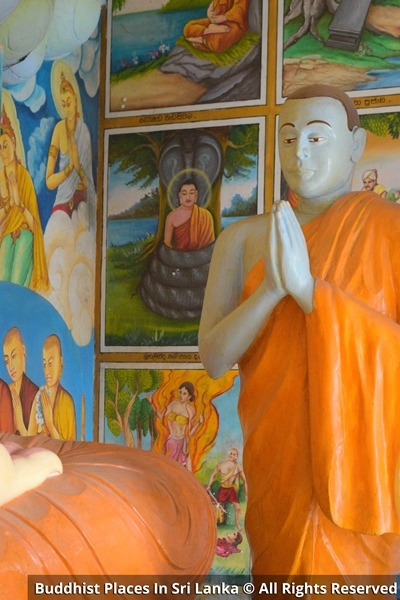 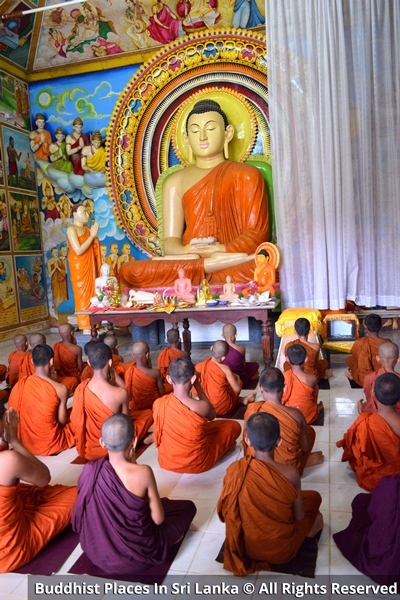 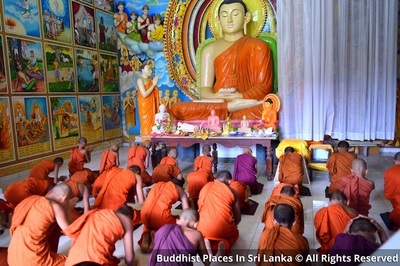 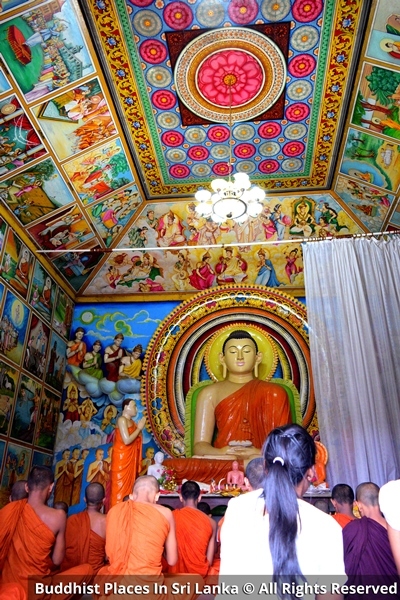 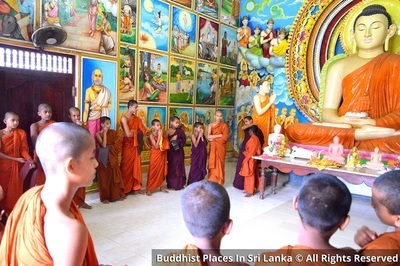 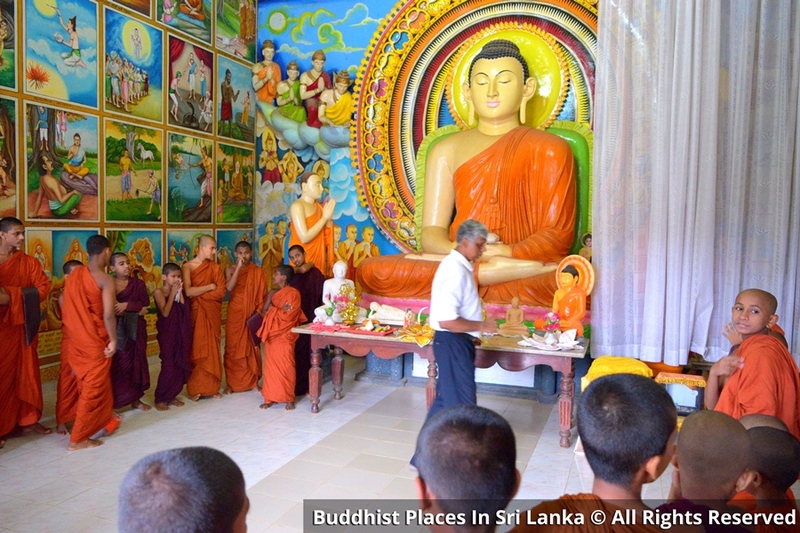 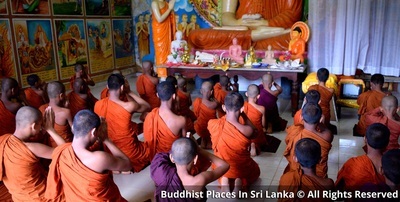 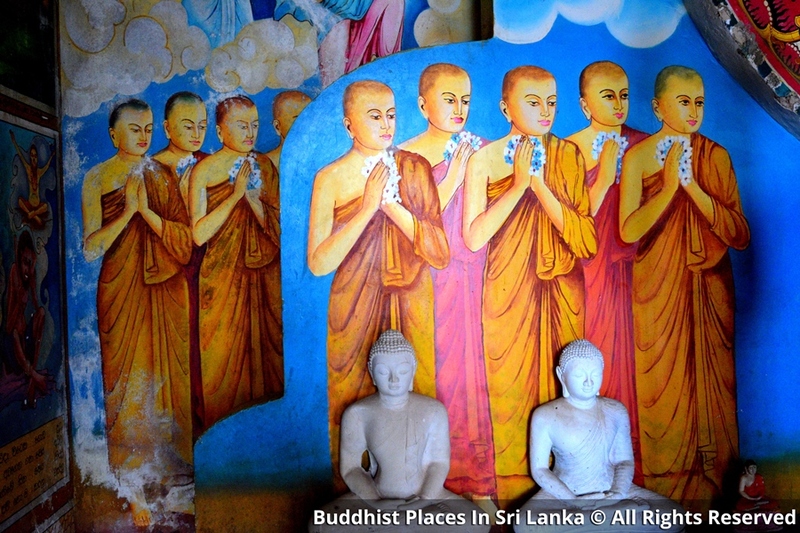 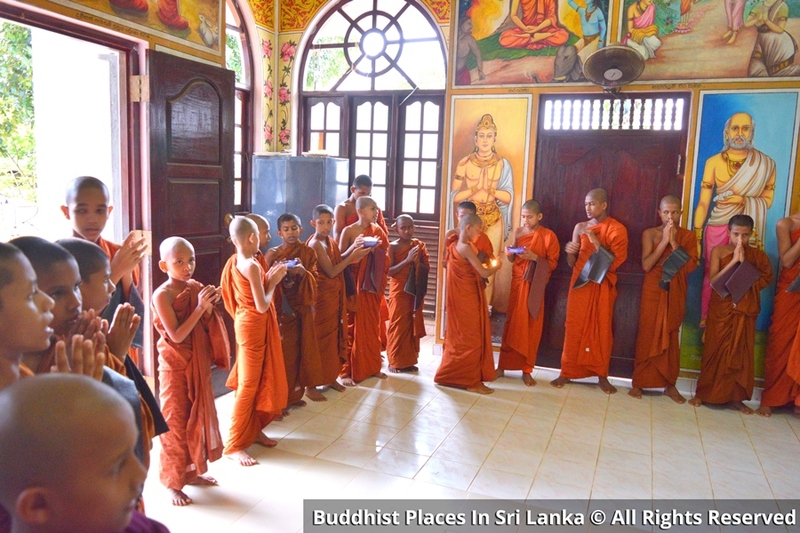 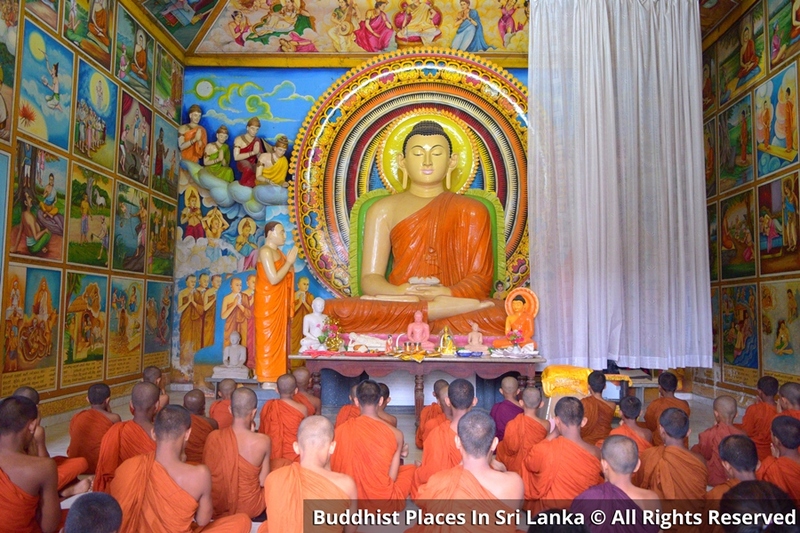 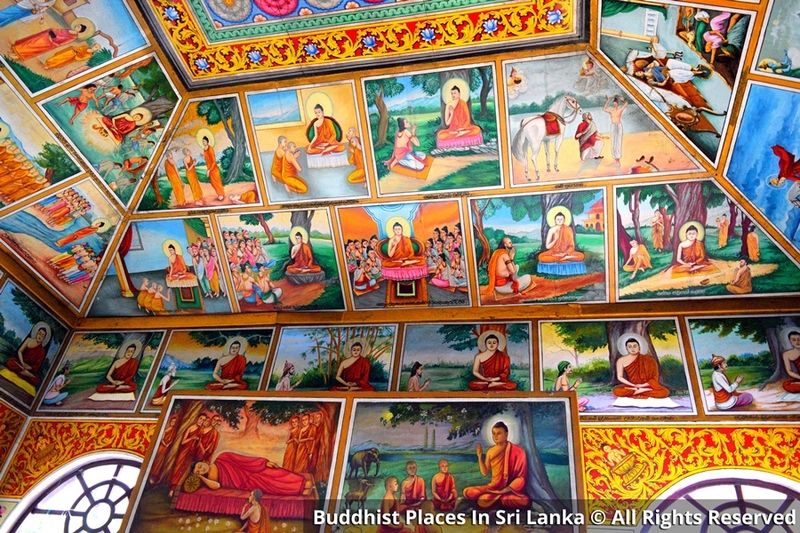 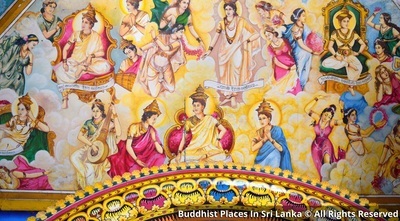 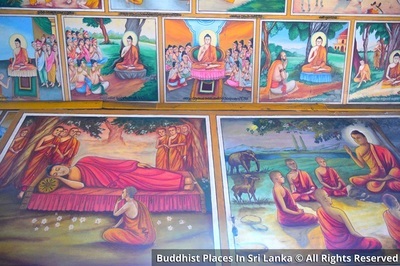 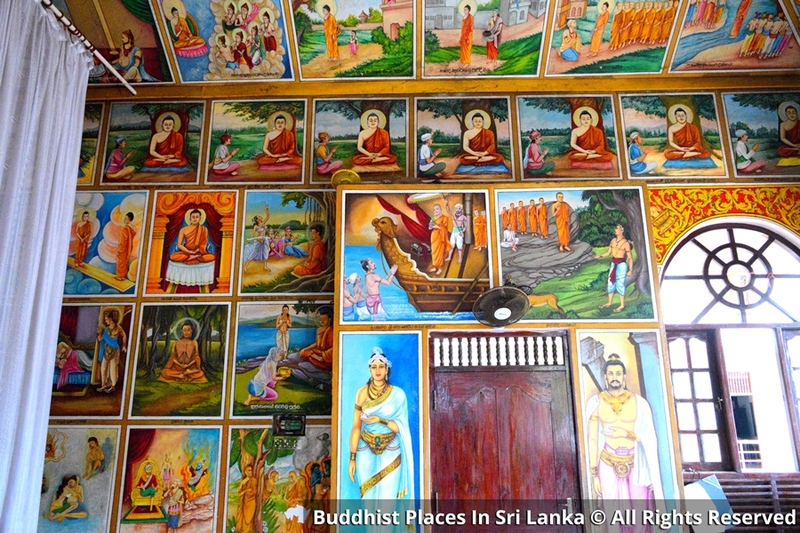 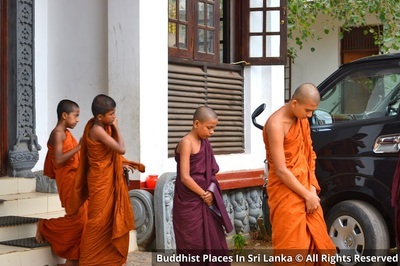 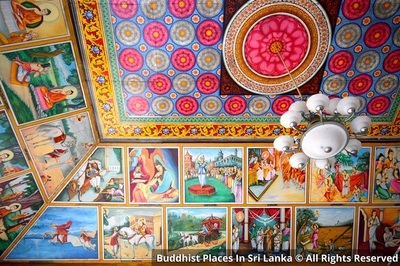 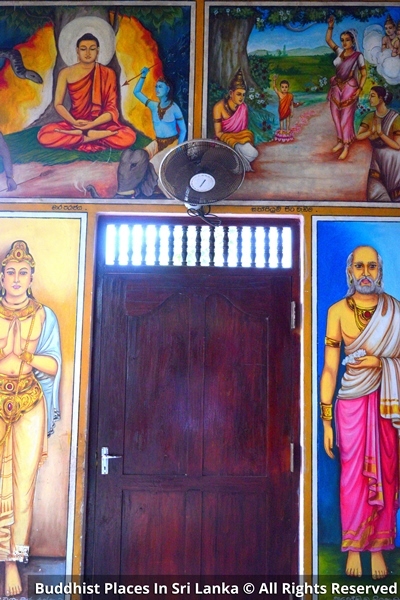 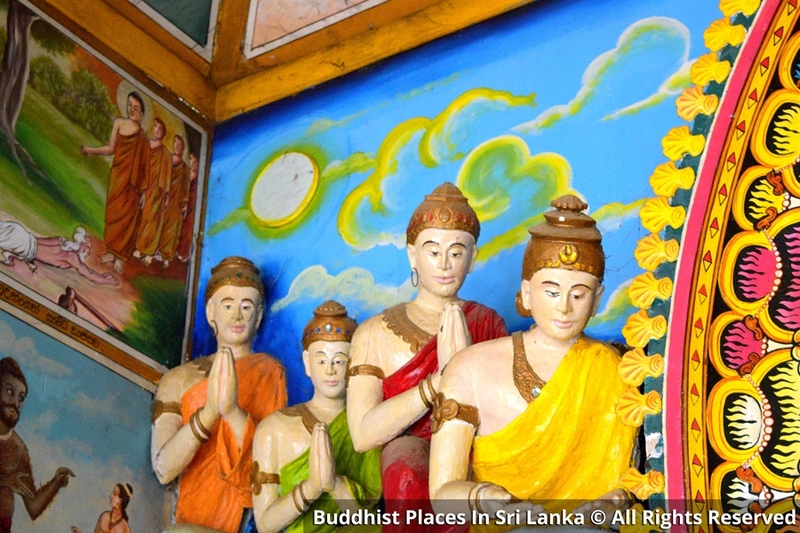 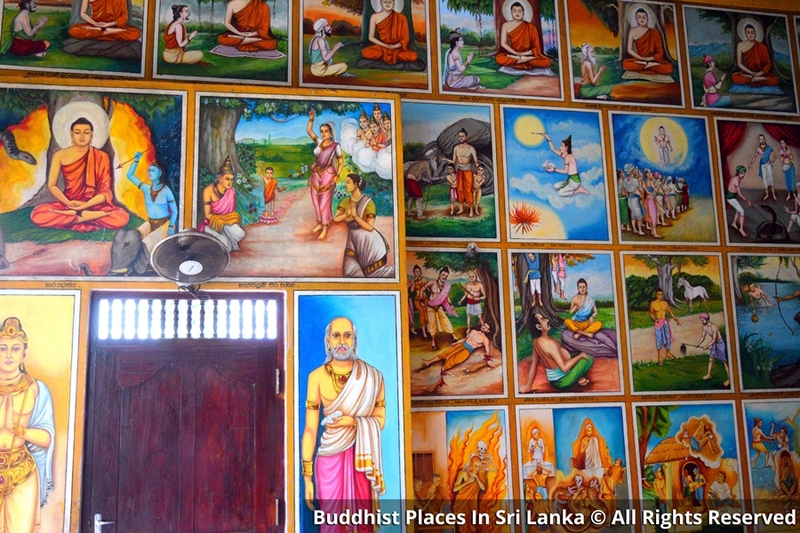 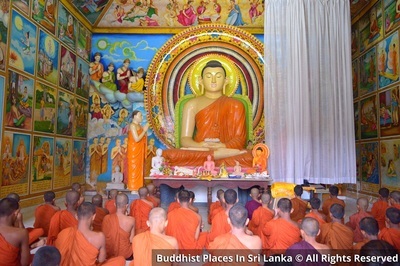 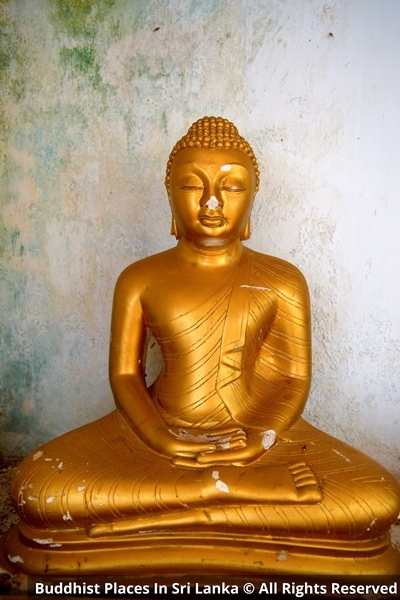 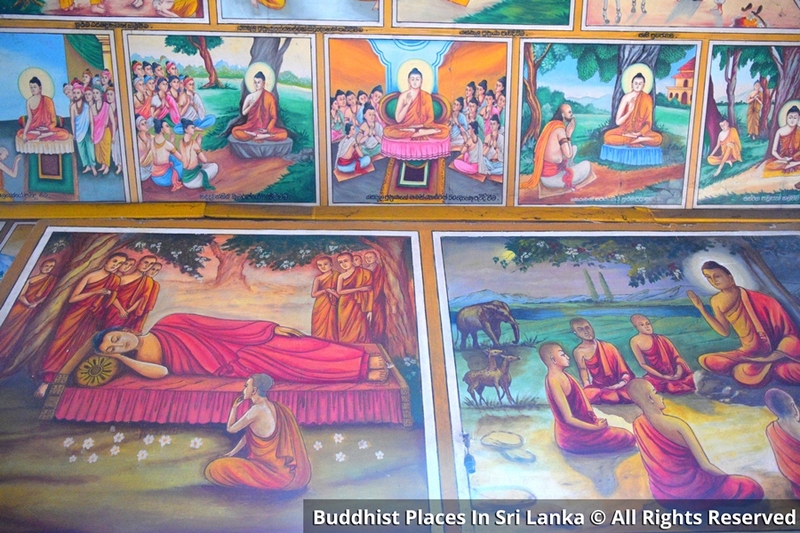 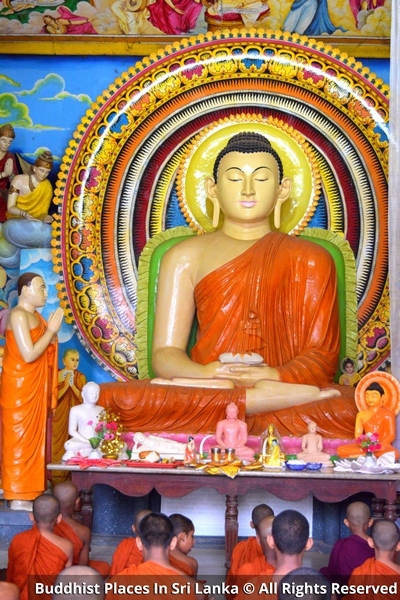 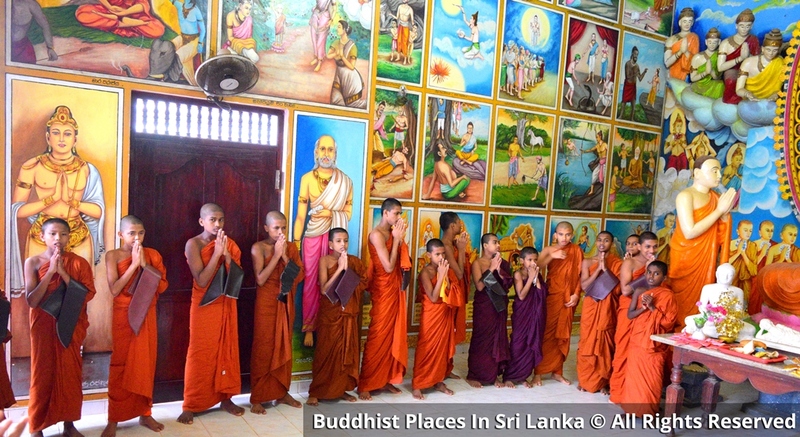 Panyodayarama temple is situated at Wijerama 1st Lane, Wijerama, Nugegoda in the Colombo District. 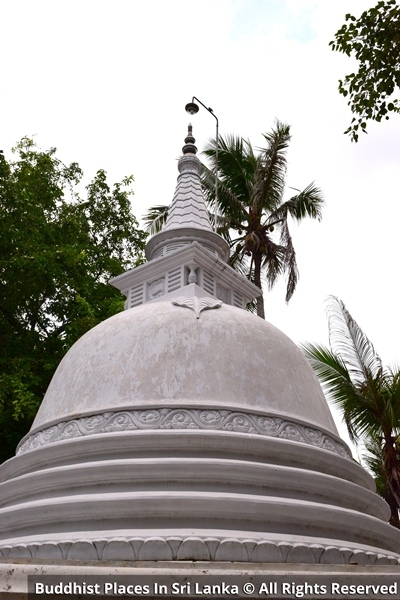 The distance to the temple from the main Wijerama intersection is about 650m. 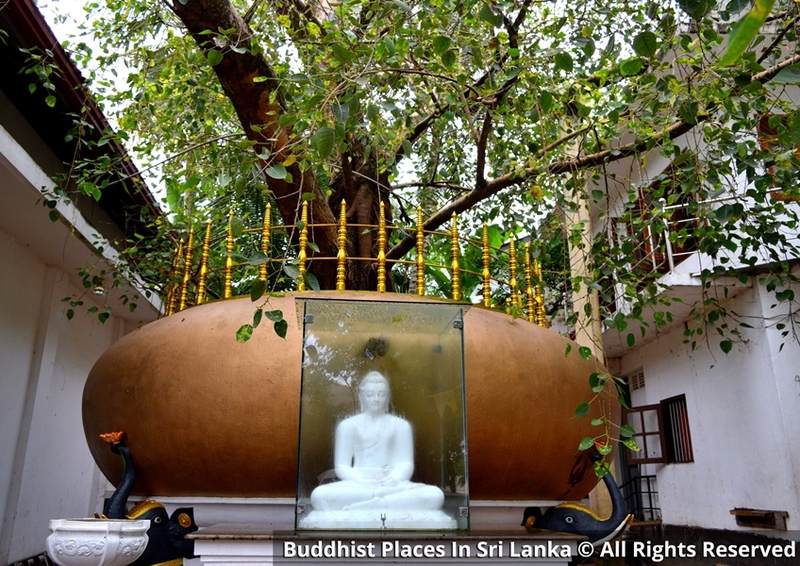 It is a very peaceful and quiet environment, in the middle of a busy city center, for those who seek peace of mind and a foundation for mental well being. 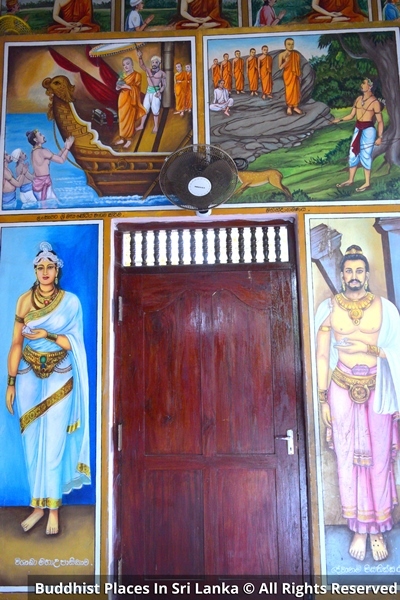 It's not only a temple. 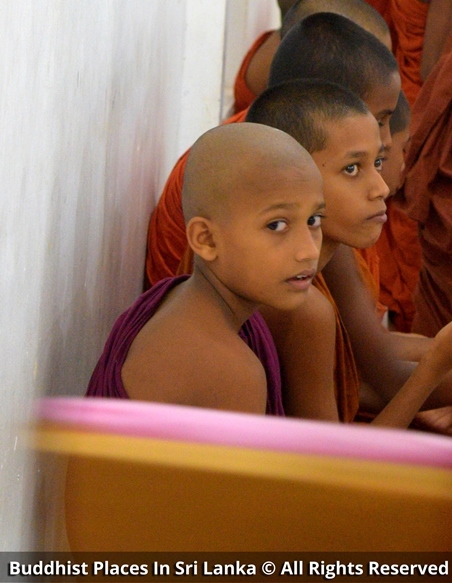 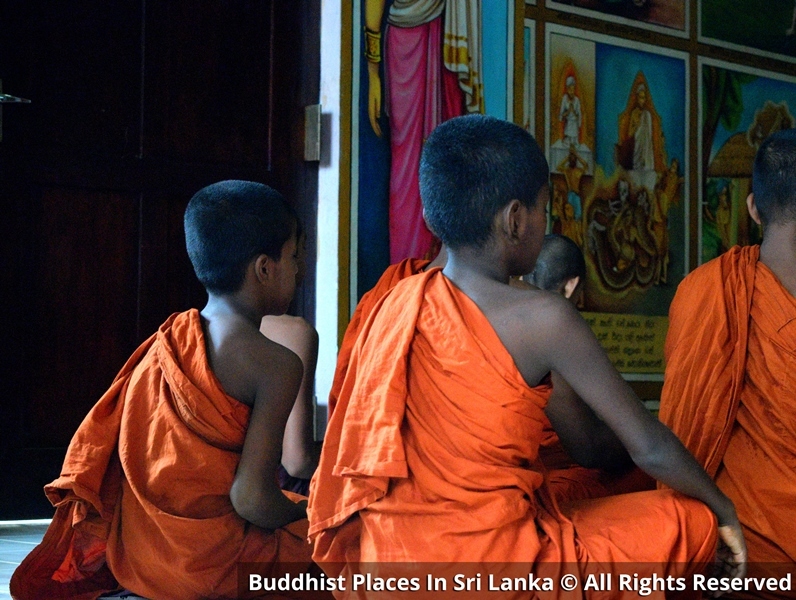 But an institute of Novice monks.